Professional sailing photographers from all over the world are invited to join the Mirabaud Yacht Racing Image award 2018. Submission of the pictures open until September 12. Prize giving during the Yacht Racing Forum in Lorient, France, on October 23. Yacht Racing photographers from all over the world are invited to attend the Mirabaud Yacht Racing Image award 2018. Started in 2010, this event is the world’s premier photography competition dedicated to the sport of sailing, celebrating the very best yacht racing image taken during the year, and which best represents the essence and excitement of the sport. 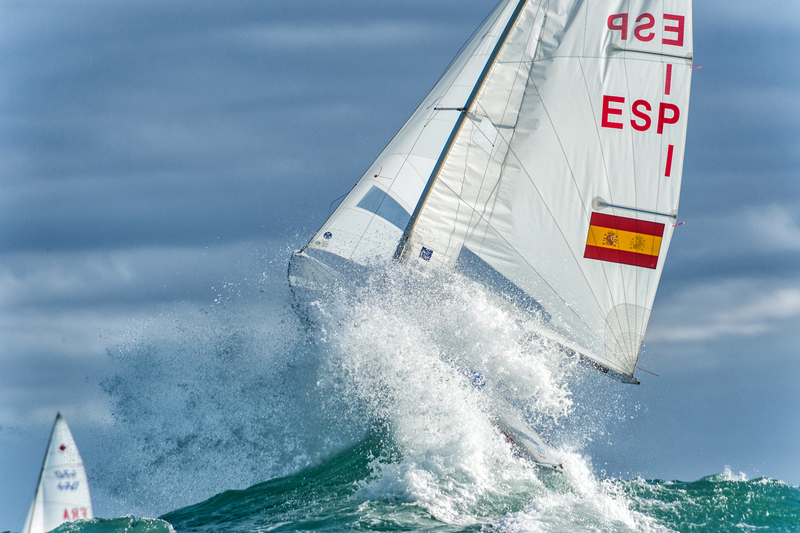 Open to professional photographers, it provides an opportunity for yacht racing specialists to display their work and share their passion with a wide audience. More than two million people saw the pictures submitted for the last edition of the contest. Three world class sailing photographers / picture editors will pre-select the top eighty pictures which will be published on the event website and social networks on September 18, allowing the public and the international Jury to vote : Cory Silken, professional sailing photographer, Jesus Renedo, co-founder of Sailing Energy Photography, and Brice Lechevalier, founder and editor of Skippers, Voile & Océan and GMT magazines. The top 80 pictures will be published on the event website and on the social networks on 18 September, allowing the public and the international jury to vote, the latter consisting of the three members mentioned above as well as Sofia Bekatorou, 2004 Olympic champion in 470, Nicolas Mirabaud, Limited Partner and member of the Executive Committee of Mirabaud & Cie SA, and Jean-Baptiste Epron, one of the most renowned boat graphic designers in the world. The top twenty images selected by the International Jury will be exhibited on 22 and 23 October in Lorient during the Yacht Racing Forum. The winners will be celebrated in public on 23 October, in front of the sports' leading personalities. The winner will receive the prestigious Mirabaud Yacht Racing Image award and share € 2'000 prize money. Two secondary prizes will be awarded : the Yacht Racing Forum Award, selected by the delegates of the Yacht Racing Forum, as well as the Public Award, determined by the number of votes on Internet / Facebook. Picture: © Cristina Balcells, 7th of the Mirabaud Yacht Racing Image award 2017 thanks to this picture taken during the 41th Christmas Race in Palamós, Spain.